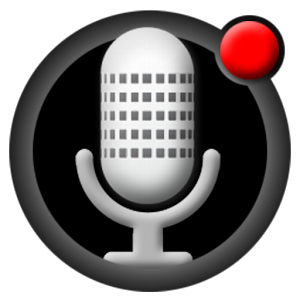 All That Recorder is high quality voice recorder. It is easy to use, real-time and background recording is possible without time limit. Best recording quality. Optimized for MP3 recording. Record compression, quality settings, pause and record monitoring are available. Does not show ads, does not require any unnecessary permissions. Support languages : English, Italian, Japanese, Portuguese, Russian, Arabic, Chinese, Slovak. * Lite version is available. * This program is not a call recorder. I can not guarantee call recording. Shaking the phone within 5 seconds after waking from sleep mode, it starts recording. Read phone state permission is used in recording pause during a call. The KitKat(4.4) or more, There are restrictions on the use of external memory. step1. Using the File Browser app, Create the following folder on the external memory. External memory path(/storage/extSdCard) may be different for each phone.